What Are the Benefits of 5S Implementation? As an entrepreneur, it is important to know the tasks that are crucial in the business development process. This includes specific and detailed processes that help ensure the company’s market success. Keeping a list of your own business operational tasks also helps you manage your time well between urgent and important deliverables. Operational tasks can be divided into four or more parts depending on the nature of your business. First on the list of operational tasks is production planning, where development and implementation of production strategies are required. This activity involves overall production scheduling and planning from raw material requirements through product delivery. 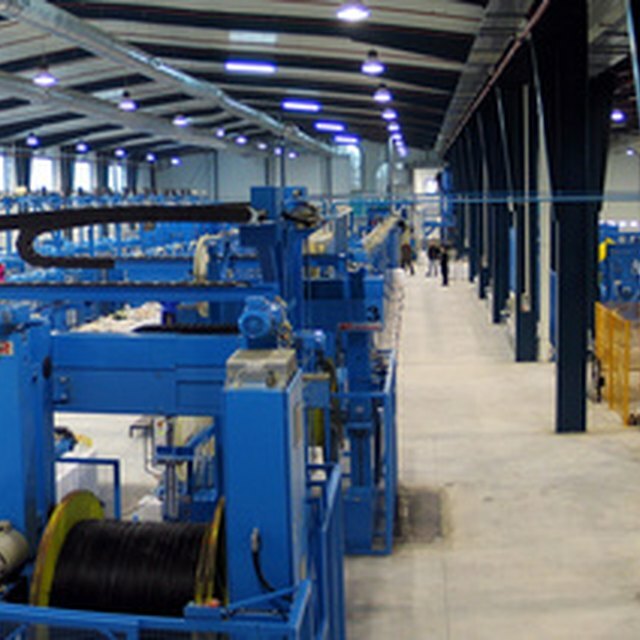 This task is focused on creating logical plans performed by machines, computers and human workers as seen in most manufacturing environments. When creating a production plan, it is best to maintain the manufacturing work flow by minimizing downtime and delay. Production management is another operational task concerning the product development and life cycle. You can further divide this task to create a more detailed checklist and product management principle guide. The first production management process is development, which involves conceiving or generating product ideas, concept development, testing and analysis and maintenance. The second part of the process is introduction, which is more involved with managing contracts, sales, advertising and marketing. In addition, forming approaches in the implementation of new products is also taken up in the introduction phase. The last phase is product growth and maturity. Growth is focused on measuring the product effectively and increasing its popularity, while maturity involves maintenance of positive product perception and profile adjustment. Process improvement and audit helps the business improve basic management practices to establish a higher performance in terms of quality, cost and productivity. The organization of important processes ensures efficient business functions with balanced constraints and resources, resulting in higher quality. This can be achieved by doing continuous process monitoring, analysis, enhancement, change implementation and evaluation. What Are the Four Stages of the Project Management Life Cycle? Once you have performed all of the tasks described above, you can also come up with a succession plan. This is not only to help you enhance your product based on the previous year’s performance, but also prepare your employees for an expanded role in the organization. In the event that you need to let go of an employee, there is always someone in the organization who is ready to take over that employee's duties and responsibilities.